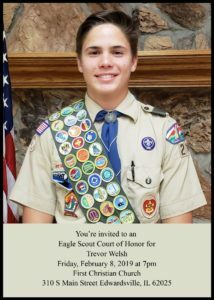 Fwd: |Trevor Welsh’s Eagle Court of Honor invitation – Friday, February 8th @ 7 PM | "Building tomorrow’s leaders, today!" Class A uniform with neckerchief. 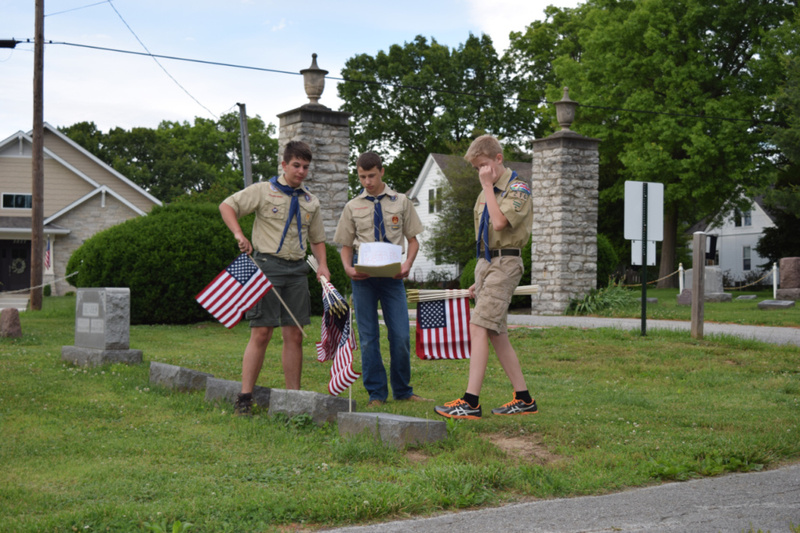 Merit badge sashes are optional.